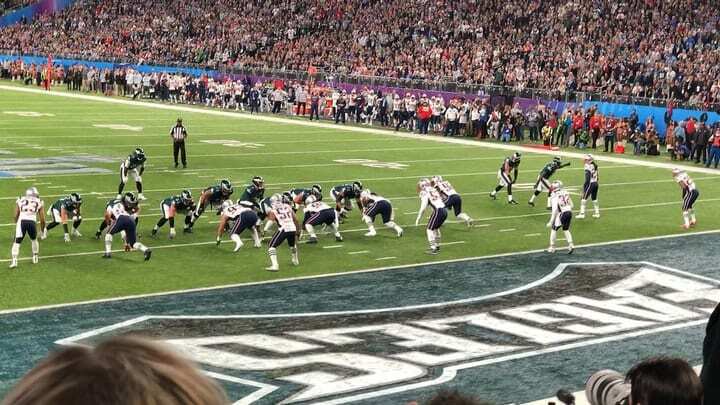 Super Bowl LII in 2018 was by far the costliest Super Bowl in recent history, Forbes reported. Super Bowl LIII is coming up fast — Sunday, February 3 in Atlanta Georgia. Will it be even pricier than 2018’s? Judging by the current ticket prices (baseline is a few thousand on TicketCity) it just might be. Whether you’re going to the Big Game or simply curious about what it’s like inside, read on for a breakdown of the Super Bowl’s average costs to attend and host the event.